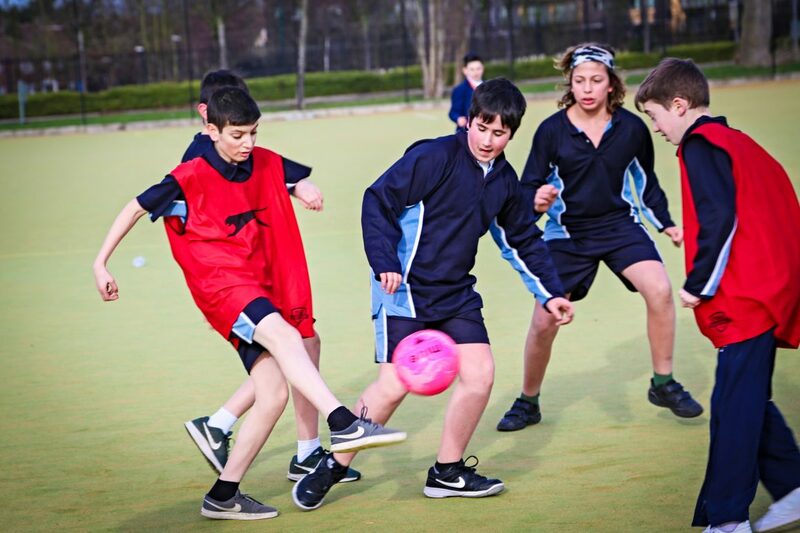 Last week one of the BTEC Business teams ran an incredible Football Tournament open to Year 7 and Year 8 students. With the potential for snow, it was a tense lead up to the event, not knowing if it would be successful. But in true JFS style, the students who signed up came kitted out and ready to brave the freezing conditions, with four winning teams going through to the second day for the finals, where ultimately only one team could claim victory! The team organising the event had to organise everything themselves, co-ordinating the equipment, communication with tutor groups as well as the booking of the Astro Turf. Well done!